Available in a variety of colors and materials. 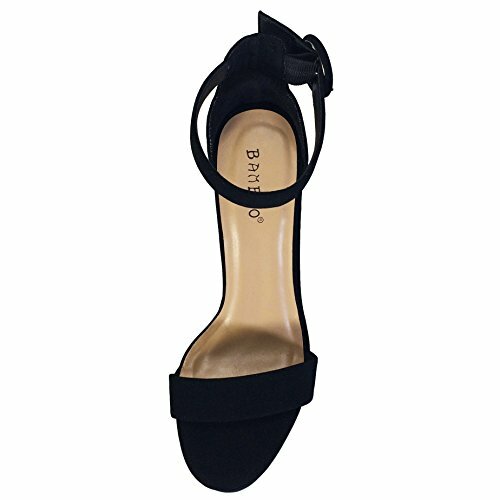 100% quality manmade material Heel height measures approximately 5.25 inches. 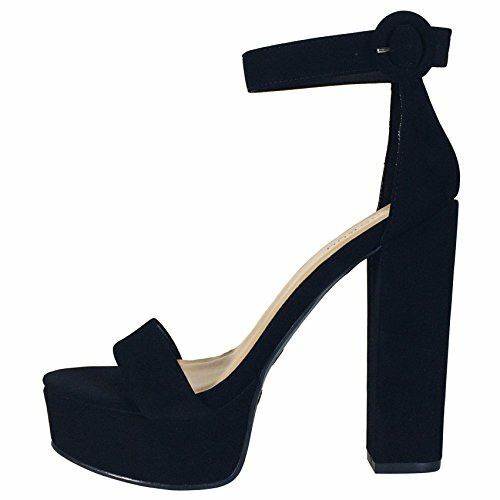 Platform height measures approximately 1.25 inches. Normal (B) width. Non-skid outsole and lightly cushioned footbed Fits true to size. Please note that the fit and color may vary slightly according to personal preferences and monitor settings.